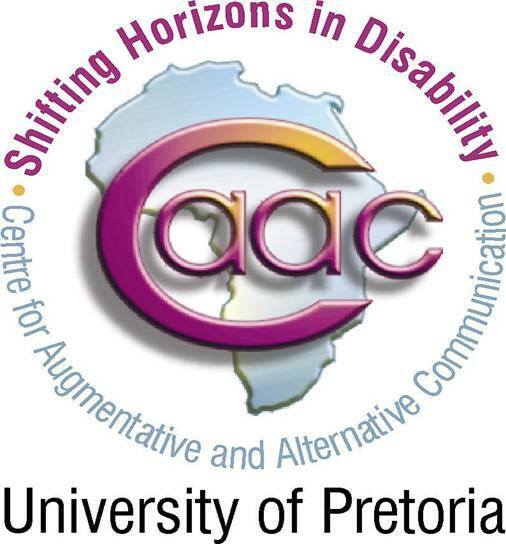 Welcome to the University of Pretoria's Centre for Augmentative and Alternative Communication (CAAC). 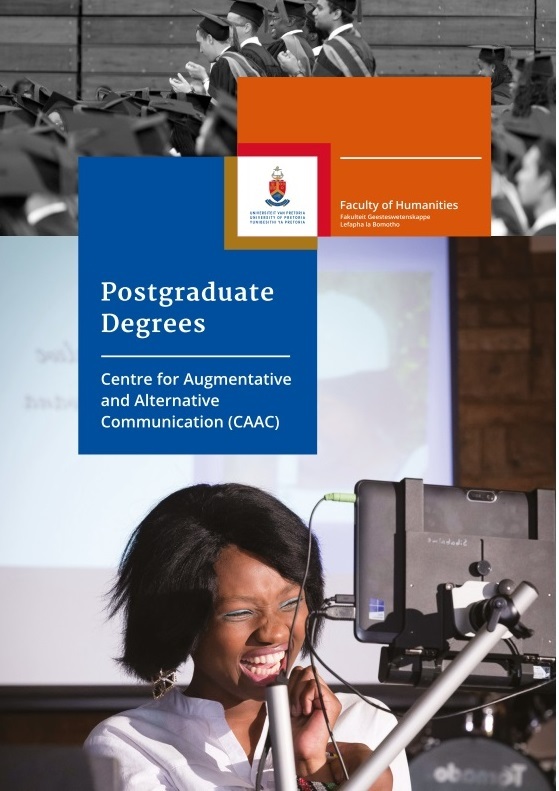 The Centre for Augmentative and Alternative Communication is based within the Faculty of Humanities and aims to provide research and training to students who aspire to improve the lives of people with severe communication difficulties. For more information regarding the CAAC, please do not hesitate to contact us. 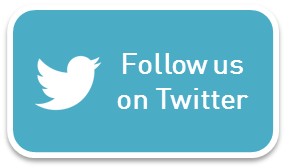 See what our Alumni have to say about our courses - come gain excellent skills and knowledge! 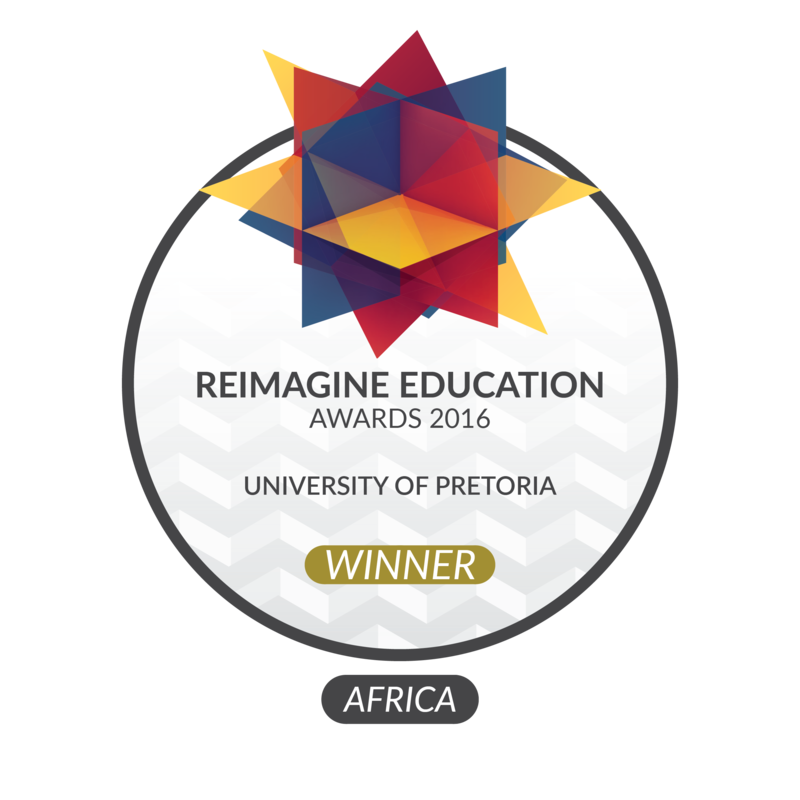 Come further your knowledge and skills in AAC!